Well, that was an uneventful weekend of games. Of the top four seeded teams in each region, 14 of those 16 teams advanced to the next weekend of games. Last year, only 7 of those 16 teams advanced, so quite a difference. No buzzer beaters, only one overtime game that I was aware of. 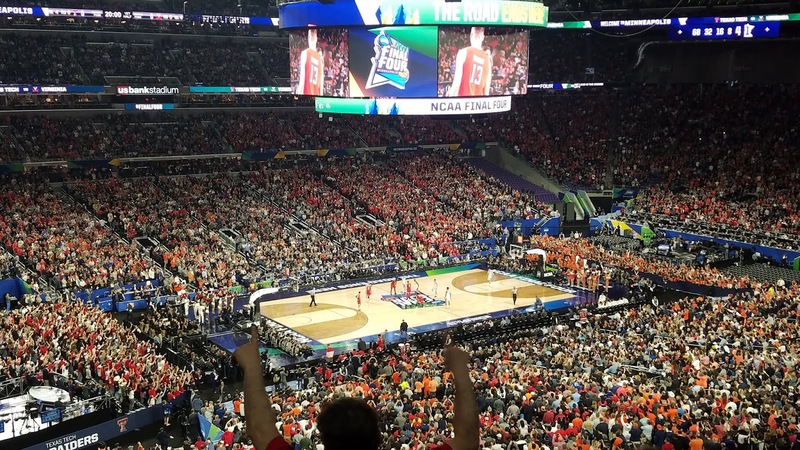 There were a couple of close calls for some of the tops teams, Tennessee, Duke, but for the excitement factor, it was pretty tame. On the bracket side, we totaled 367 submitted brackets, which was up from last year's 320 brackets. So thank you to all of you returning players, and there are a ton of you that come back year after year. I'm going to keep it short this week. Now that two rounds are over and sixteen teams remain, the player scenarios have calculated. To see what your best place finish can be, as well as your worst place finish, head to the player scenarios to see who you need to root for. Entries are now being accepted into the 23rd OfficePool64 Bracket Challenge. If you would like to participate in this year's contest, kindly have your pick sheets submitted by tip-off of the first game on Thursday.